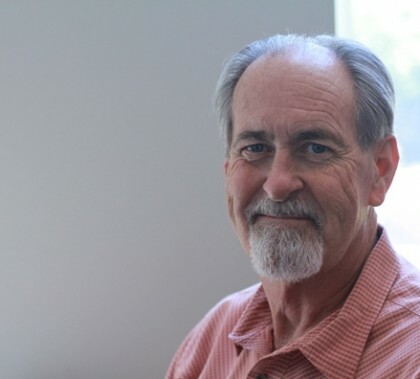 The longest-tenured employee at Grand Canyon University, Dr. Michael Baird of the College of Theology, is retiring after 36 years, and he will leave behind a long list of grateful students and fellow faculty members. Baird was so good at his job for a simple reason — he loves to teach. The accolades keep pouring in for “Canyon Worship,” the EP released earlier this month by Grand Canyon University’s Center for Worship Arts. Some of the most heartfelt responses came from GCU Christian worldview students after they heard the songs for the first time. Saturday’s 7.8 magnitude earthquake in Nepal caused more than 5,000 casualties and left nearly 11,000 injured. 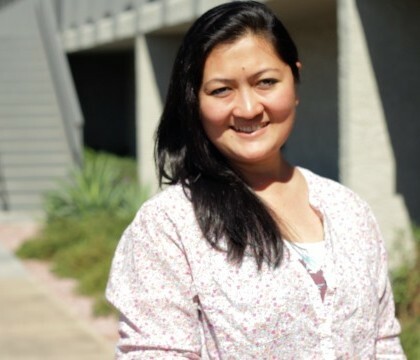 GCU’s Muney Shrestha, a facilities application administrator, is collecting donations for her parents and siblings, who are among the thousands of survivors seeking aid after the devastating tragedy. GCU has donated $5,000 to relief efforts and students, faculty and staff are encouraged to contribute through monetary donations and prayer. 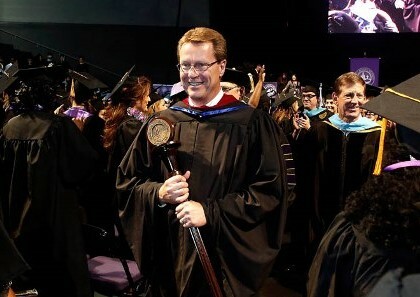 By Darryl Webb GCU News Bureau The three days of commencement at Grand Canyon University were important for the graduates, but it was a big day for their families as well. Watching the grads being greeted by their families — especially their children — was perpetually heartwarming. Three days of commencement ceremonies at GCU ended Saturday afternoon, and there were enough cheers to fill a stadium and enough tears to use up a box of Kleenex. Amid all the emotions were more stories of grit and determination — and not just among the graduates.